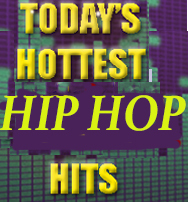 You Can Also Listen To Today's Hottest Hits On Your Smartphone Via todayshottesthits.com, or By Downloading the Radionomy App. 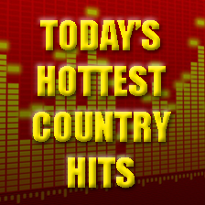 Today's Hottest Hits stations play today's hottest music in each genre! 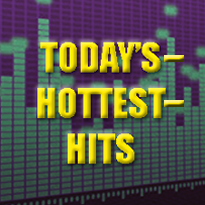 Each day, the staff of Today's Hottest Hits surveys the songs in each format and makes sure we are always playing the Hottest Hits. 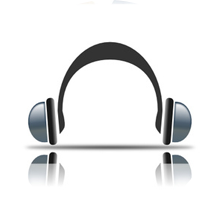 You may make song requests at the email or phone number listed above. Then this information is combined into a new and fresh playlist. So, the longer you listen, the more Hits and New Music you will hear more often! 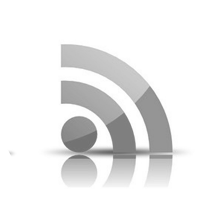 These stations broadcast from South Florida and around the world, 24 hours a day, 7 days a week. You can e-mail, or call in a request at any time. Every time you tune-into one of our Hottest Hits Stations, broadcasting from Pompano Beach, Florida, USA on the Internet, your computer, or your mobile devise, you will be hearing the Hottest and Freshest Music! From time to time we will be running contests for prizes and cash. Keep listening and we will give you the word on how you can be a winner. 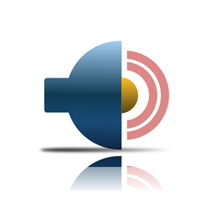 Contact our internet radio station in Pompano Beach, Florida, and let us know what you think about our top music.